Celebrate My Paperback Release with Me & Courtney Summers! I cannot even articulate how excited I am about this upcoming event… To celebrate the March 2016 paperback release of The Walls Around Us, I’m doing an event in New York City with one of my favorite authors, Courtney Summers! The Walls Around Us will be released in paperback officially on March 22, but if you are in the New York City area, please come celebrate with me in person the following week! None other than Courtney Summers! 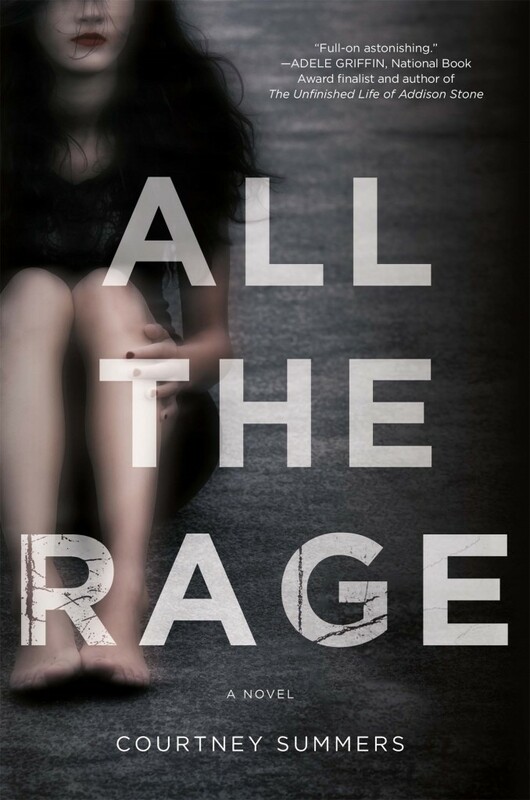 She’s one of the most important voices in YA now and is the author of so many incredible books, including the brave, searing, stunning All the Rage, which is my favorite book of 2015. We have been friends online through our blogs since before either of us published a book, and doing an event with her has been a dream of mine for a long time. And, p.s., this will be the first time we meet in person! The room may implode! Join me Tuesday, March 29 at McNally Jackson for a joint event with Courtney Summers featuring conversation, readings, Q&A, and book signings. This will be Courtney’s first-ever event in New York City (she’s coming from Canada to join me for this! ), so let’s show her the most amazing welcome to our fair city. 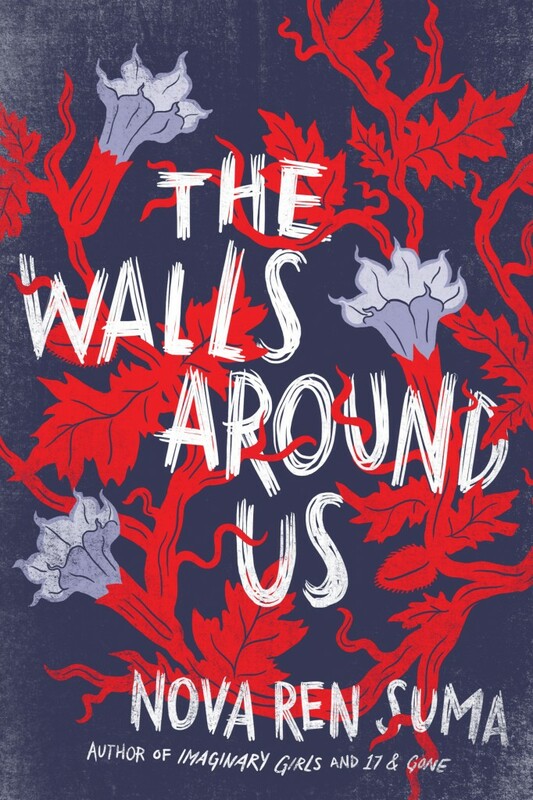 And of course, I hope you’ll come to get a paperback edition of The Walls Around Us and have it signed! The paperback edition will feature the same stunning artwork as on the hardcover, and if you haven’t read the book yet, March 2016 is the time to do it! McNally Jackson—my favorite local independent bookstore—will surely offer a way to pre-order signed books, and once that information is available, I will post it here.